Are you involved in determining SIL levels or designing SIS? Do you think that too many SIS (or too high of SIL ratings) are being recommended for your site? Do you just want to understand what SIS are and where they fit in to control risk and how these are specified, designed, installed, and maintained? Do you want to know how human error dominates the ACTUAL performance in the field of installed SIS? Then this is the course for you. This course can also be taught (either as-is or customized) at your site. Please contact PII for details about having our training provided at your site. This course explains SIS from the ground up and explains how these have replaced the definitions of emergency shutdowns (ESDs) and how they different from basic process control systems, such as a DCS. This course differs from others in that you will also learn the state of the art in SIL Verification (and Design) calculations, including how to account for systemic errors caused by human error; these can dominate the failure rate for SIL 2 and SIL 3 systems. This “How To” course is taught by one of the principal authors of the AIChE/CCPS two books, Layer of Protection Analysis (2001) and Initiating Events and Independent Protection Layers (IPLs) (2011). The instructor is also working with the ISA TR 84.00.04 committee for developing and recommending methods for SIL Verification. The course covers all aspects of how to apply this very useful technique. Workshops are used as the primary mode of teaching for SIF design and SIL Verification. You will perform several complete SIL Verifications before leaving class. Recommended prerequisites: Attendees should have strong technical skills and prior training in PHA/HAZOP and LOPA for determining SIL requirements; prior completion of Course 11: Layer of Protection Analysis (LOPA) or equivalent is highly recommended. 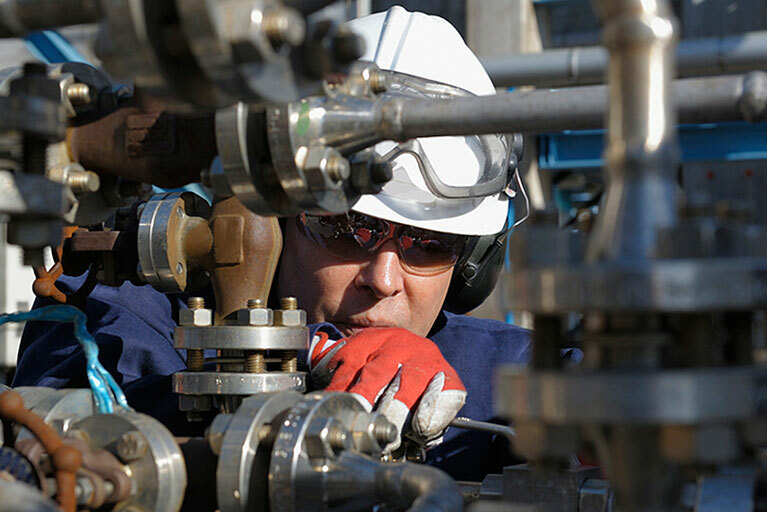 Students should also have good understand of process engineering and instrumented controls. Attendees should consider taking completing Course 8: Process Hazards Analysis Leadership and also Course 11: Layer of Protection Analysis (LOPA) to learn more about SIF determination and SIL Determination. How to determine if a SIF is needed or not, and especially learn if the the other independent protection layers are sufficient for controlling risk to as low as reasonably practical (ALARP). NOTE: other courses will teach you methods that OVER SPECIFY the need for SIS; this course teaches you the unbiased way to determine the proper number of SIF and proper SIL for each. Minimal requirements from international SIS standards such as ANSI/ISA 84 and IEC 61511 (and the basics of 61508). But, also learn the industry best practices behind and beyond these standards. How to specify and design SIS to meet the required functions and SIL. Requirements for ongoing inspection, testing, and maintenance of SIS, including ongoing proving of the SIL. Where does SIS fit with other ways to control process risk? Overview of human factors and the impact of human error on SIS. Note: No other SIS course covers this all important topic in this complete way. Determining if a Safety Instrumented Function (SIF) is Needed and if so, what SIL is needed. Specifying the SIF and Designing the Related SIS. Determining the process requirements, such as how the process will be brought to safe state, in what order of steps, and with what delays, and also how the process will be restarted after a trip. Estimating the PFD of a SIF to Verify the SIL. Bill Bridges will be the instructor for this course. He has taught this course many times to instrumentation specialists and engineers and to risk analysts and process engineers. He was one of the originators and first implementers and trainers of LOPA which is a primary tool in determine SIL. He was a principal author of the two AIChE/CCPS textbooks on this topic. He is assisting the ISA TR84.00.04 committee in developing correct methods for accounting for systemic errors and failures in SIS design and in SIL Verification calculations. He has performed thousands of LOPA in real plant settings and is considered one of the few experts on this topic. He has also helped a large number of plants specify SIS, has performed a great many SIL Verification, and have helped several companies develop the SIS implementation standards. To find our more about this course or to check into having this course taught at your site; contact Mr. Bridges at 1.865.675.3458 or by e-mail at wbridges@p-i-i-i.com.